Studio MarCom was founded in 2018 by Marit Verbruggen (1983). Marit is an all-round Marketing Communication Manager and has worked for many years for large fashion retailers such as Tommy Hilfiger and Mexx. She knows better than anyone how to get structure in a creative working environment. With her experience as a project manager, she effortlessly switches between different assignments, both online and offline, and knows how to convey her message in a convincing way. Her expertise is broad, but focuses primarily on project and traffic management (POS, print, photo and video production), content management, social media, copywriting (SEO driven), public relations and retail marketing. In October 2014 she emigrated with her family to Curaçao. 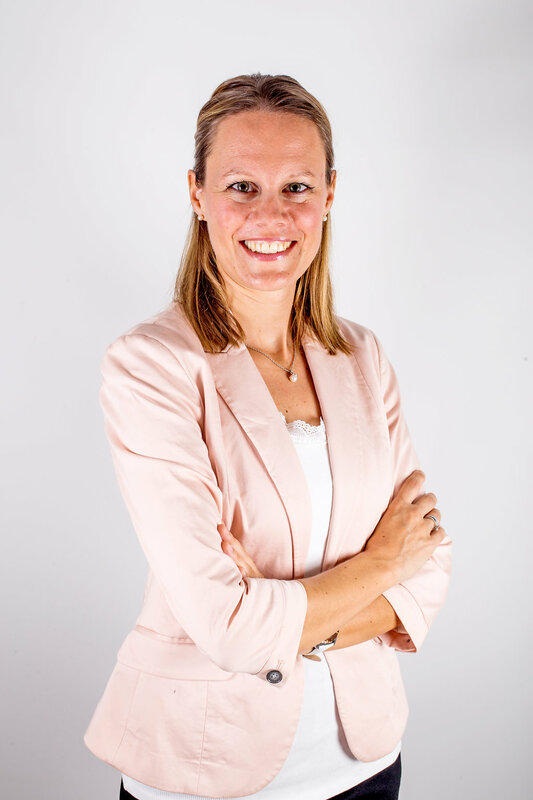 After having lived for more than three years on this relaxed, sunny island in the Caribbean, Marit returned to Europe in September 2018 to continue her dream of running her own marketing communications agency in Luxembourg.